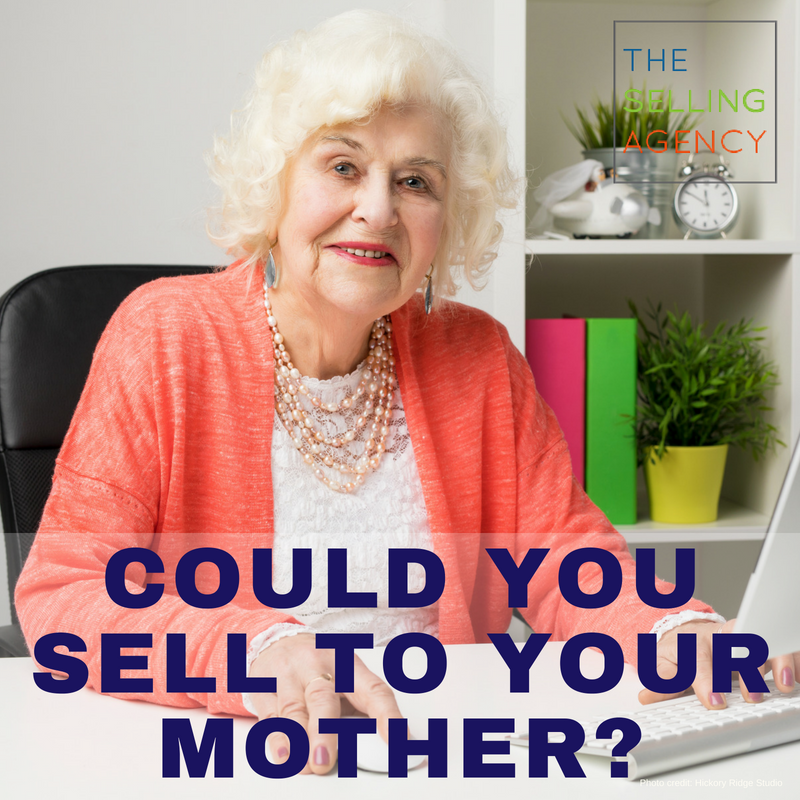 The Selling Agency Could you sell to your Mother? It made me think, could I pass that test? A passionate belief in your product or service. Like Jake, do you have a passionate belief that what you’re selling is the right tool or product for your customers? 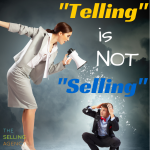 Does what you’re selling get you excited when you think about the results? Could you talk about it in depth to strangers? The ability to convey your value at many levels. Can you explain the process, terms, and features of your product or service without speaking in industry jargon or generic clichés? Can you explain it to your neighbor, your grandmother, a CEO, a VP, and a hands-on user – in a way that connects the value in context to how it’s relevant to each of them? Complete transparency about the features and offer. You wouldn’t gloss over potential issues with your mother, would you? 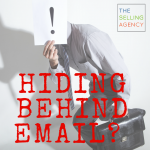 Are you completely straightforward about your offer, terms, and capabilities? Who will handle onboarding, the account, the details? Absolute confidence in your ability to deliver. You wouldn’t make a promise and then let your mother down, would you? Do you have absolute confidence that you can meet deadlines, execute as promised, and deliver results? Heck yeah. I know I can pass the test. In fact, my mom’s one of my biggest fans. 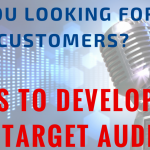 These are four good criteria to think through when you take on selling a new product, a new sales position, a new client et cetera. Hope all the Mothers out there had a fantastic Mother’s Day.